Some US EPA estimates indicate that for small watersheds, waste from 100 dogs over the course of 2-3 days can be enough to temporarily close a bay to swimming. How many dogs are in your community? 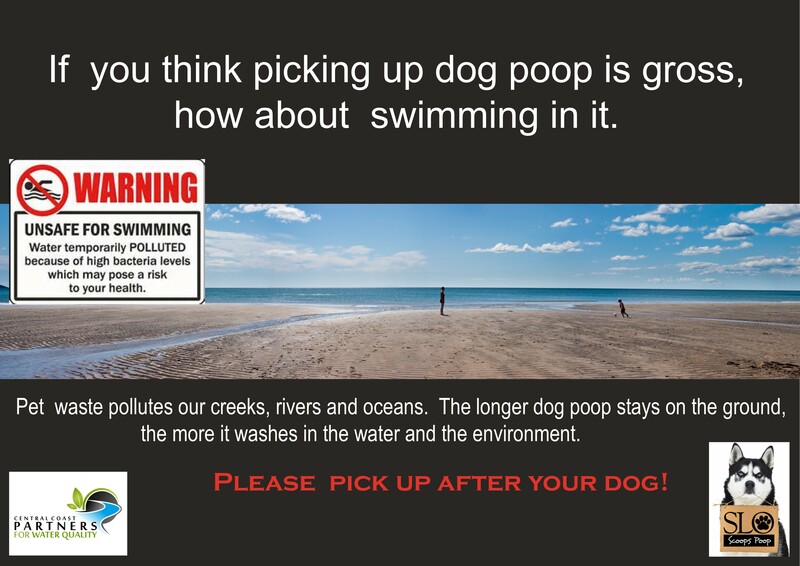 Remember to do your part to keep our beaches healthy and scoop the poop — every stinkin’ time!